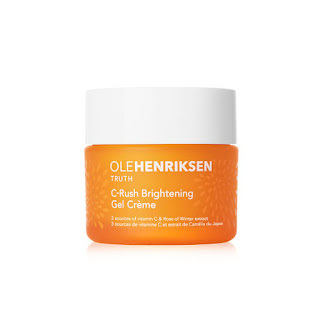 My favorite moisturizer I used for most of 2018 is hands down the Ole Henriksen C-Rush Brightening Gel Crème. I purchased this at the beginning of summer and have used it ever since. 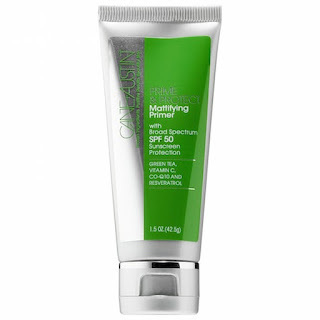 I have pretty oily skin and I have always had a hard time finding a good moisturizer that is not too heavy. The consistency of this product is just right, not too thick and not too thin. I highly recommend this to anyone with oily skin that is looking for a great moisturizer. I fell in love with two primers in 2018. The first is the Cane + Austin Prime and Protect Mattifying Primer with SPF 50. Casey Holmes mentioned she used this product in one of her YouTube videos. I decided to give it a try because I was tired of my sunscreen beading up when I applied my foundation. This primer is the bomb! I love that it has a high SPF and is also mattifying. I have used this pretty much everytime I applied my makeup and I still have not had to repurchase a new one. 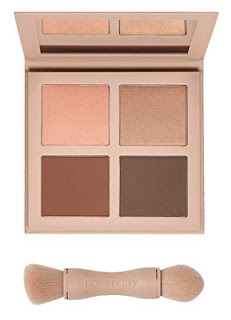 It appears Sephora is no longer going to sell this brand but you can purchase this from the Cane + Austin website. The second primer I fell in love with, or should I say back in love with, is the Smashbox Primer Water. I love to use this product before and after I apply my makeup. It is super refreshing and creates a nice base before applying complexion products. The two foundations I was not able to put down in 2018 is the NYX Can't Stop Won't Stop and the Makeup Revolution Conceal and Define. I did reviews on both of these products. Click here and here to see why I am obsessed with these foundations. 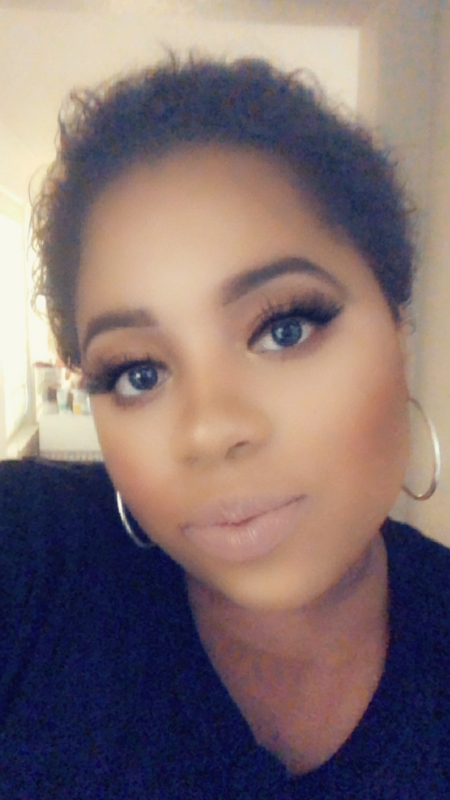 I revisited the Sephora Collection MicroSmooth Baked Foundation in 2018 and I am so happy I did. 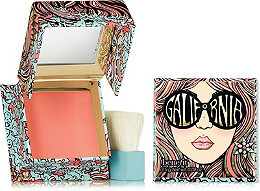 This powder is the best to set your foundation because it is super light in both texture and pigment. I have several backups of this product because there were rumors in 2018 that Sephora was going to discontinue this product. Thank goodness they restocked them! My favorite setting/translucent powder is the Maybelline Fit Me Loose Finishing Powder in the shade medium deep. This powder is super affordable and the perfect color for my skin tone. I love that I can bake with this powder and don't get any flashback. The KKW Beauty Powder Contour Kit was my holy grail in 2018. As I have mentioned before in previous posts, this product is perfect for my skin tone. Both contour shades are super pigmented and blend like a dream. I used so many highlighters in 2018. The two that I feel like I reached for the most are the Bobbi Brown Bronze Glow Highlighter and the Anastasia Beverly Hills Sugar Glow Kit. 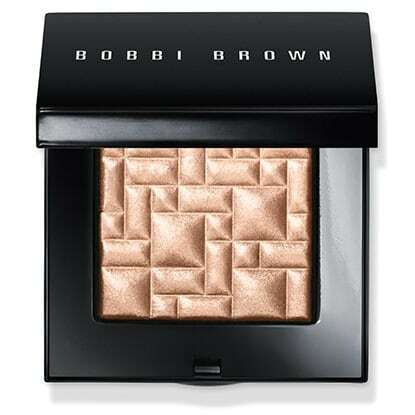 The Bobbi Brown highlighter was one of the first highlighters I ever purchased. 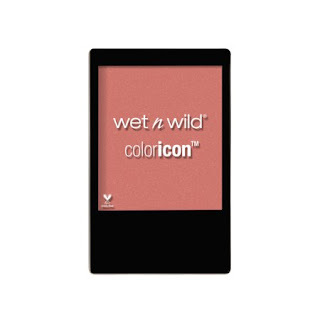 It is the perfect bronzy shade and the formula is like butter. 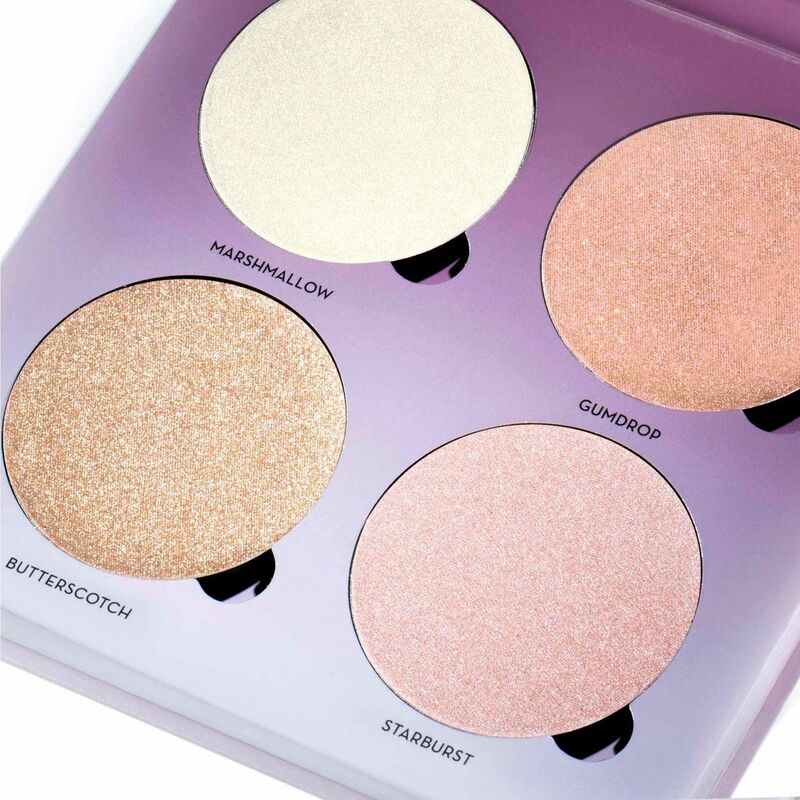 I used the ABH glow kit for my super glam days. My favorite shade in the kit is 'Butterscotch'. Blush and I became besties in 2018. I never used it before but now I am obsessed. My favorite blushes in 2018 were the Benefit Cosmetics Galifornia Blush and Wet n Wild Mellow Wine Blush. I discovered the Benefit blush towards the end of the year but used it almost every day for a good month or two. I love how peachy it is! I used the Wet n Wild blush for most of the first half of the year. This blush looks so good on tan and deeper skin tones. My favorite eyebrow product is the Maybelline Total Temptation Eyebrow Definer. This pencil is so affordable and works amazing. I went through at least four of these since the summer. The P.Louise Eyeshadow base was my favorite for 2018. I don't think I have ever talked about it on my blog but let me tell you, this is the best eyeshadow base ever! I use the shades 3 and 4. 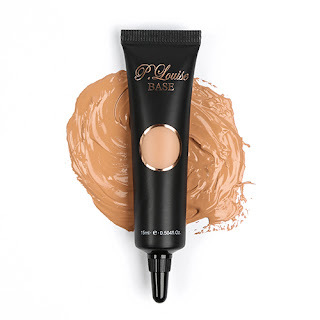 This base is very thick and is super full coverage. 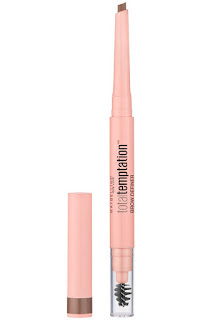 It does not crack and it makes your eyeshadow look so good! I highly recommend this product. The only drawback is this product comes from the UK and the shipping can take a couple weeks. I feel like 2018 was the year of eyeshadow palettes. Several brands came out with eyeshadow palettes every single week. With that being said, I do not have a favorite. 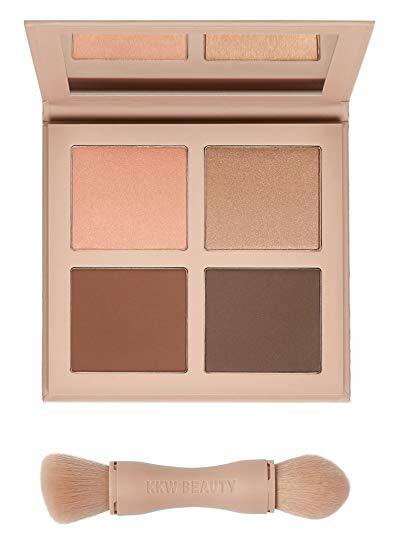 There were plenty of palettes that I liked but I was so overwhelmed with release after release that I did not get a chance to love on one or two of them for a long period of time. I was never a falsies kind of girl because I had such a hard time applying them. I finally got the technique down in 2018 and now I wear them often. My favorite lash brands of 2018 are Baddie B Lashes and Kiss Lashes. Baddie B is owned by Jen_ny69 from Instagram and YouTube. I love all of her different styles of lashes. They are great quality and pretty affordable. 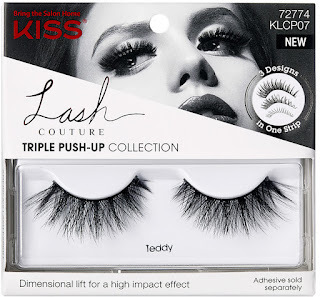 Kiss Lashes became my favorite strictly because of their Lash Couture Triple Push Up line. The lashes in this collection, especially the style 'Teddy', are sooo good. I literally bought ten pairs from Ulta because I love them that much. This concludes my favorites of 2018. I am so excited to try more beauty products in 2019! What were your favorite products of 2018?